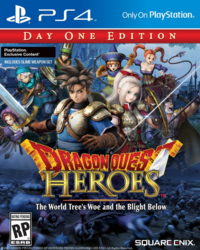 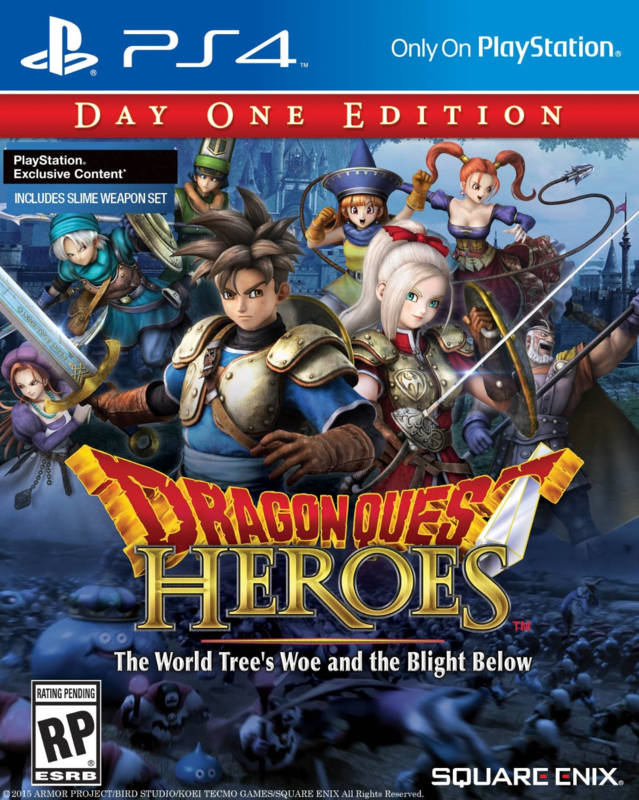 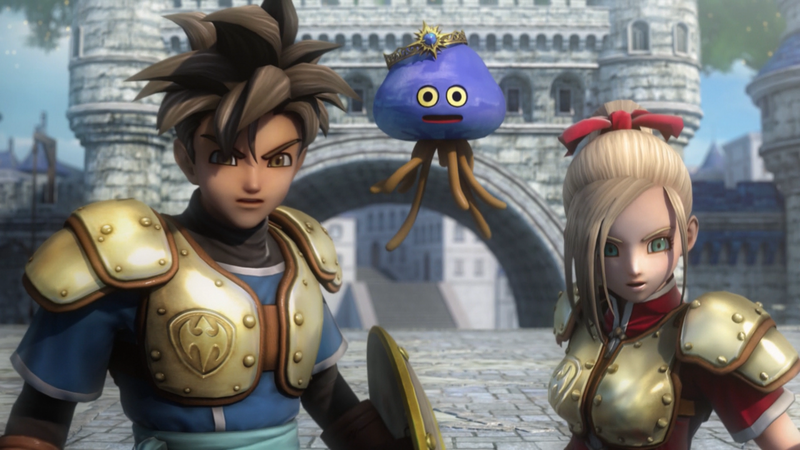 Despite being a spin-off, it certainly carries the heart and soul of a Dragon Quest game. 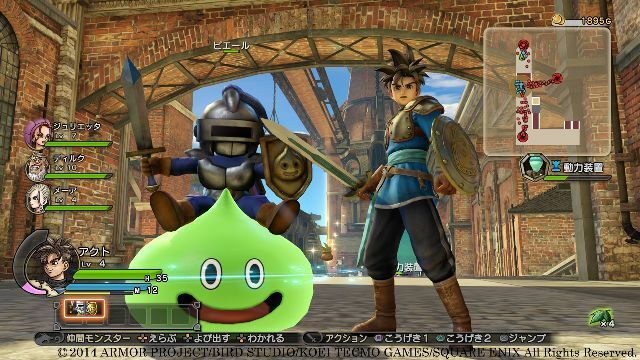 After a long hiatus, Dragon Quest is finally back. 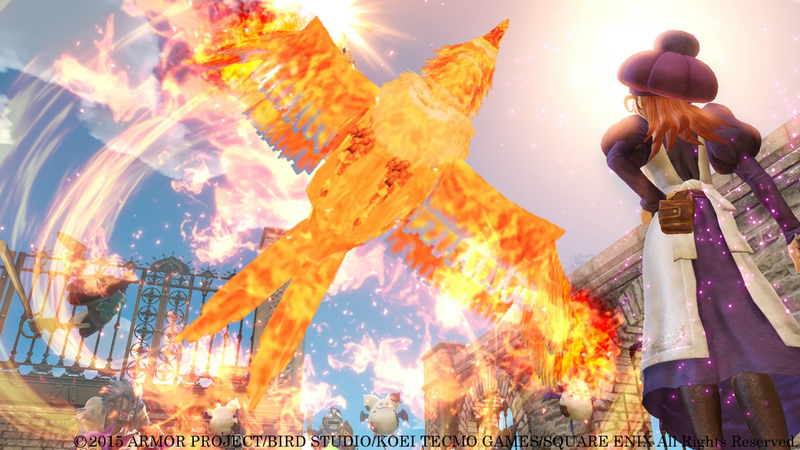 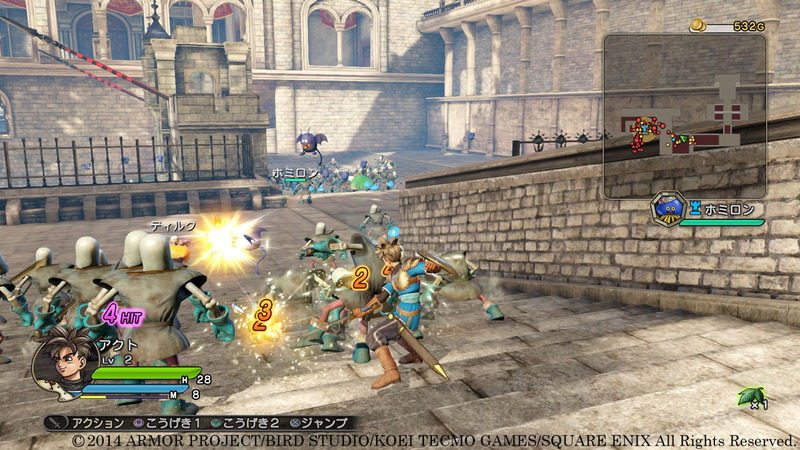 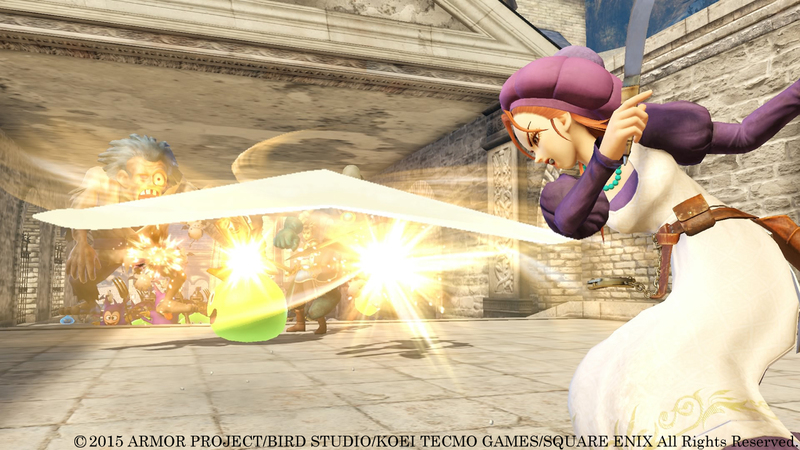 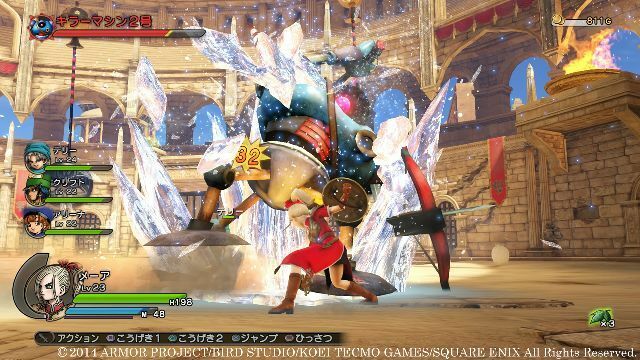 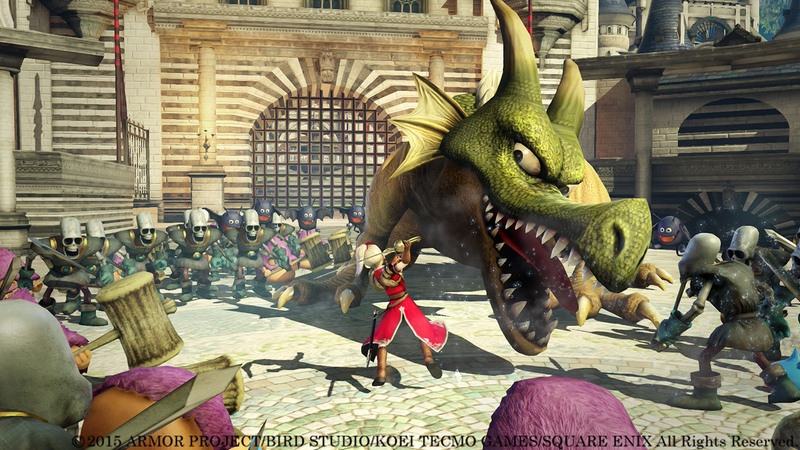 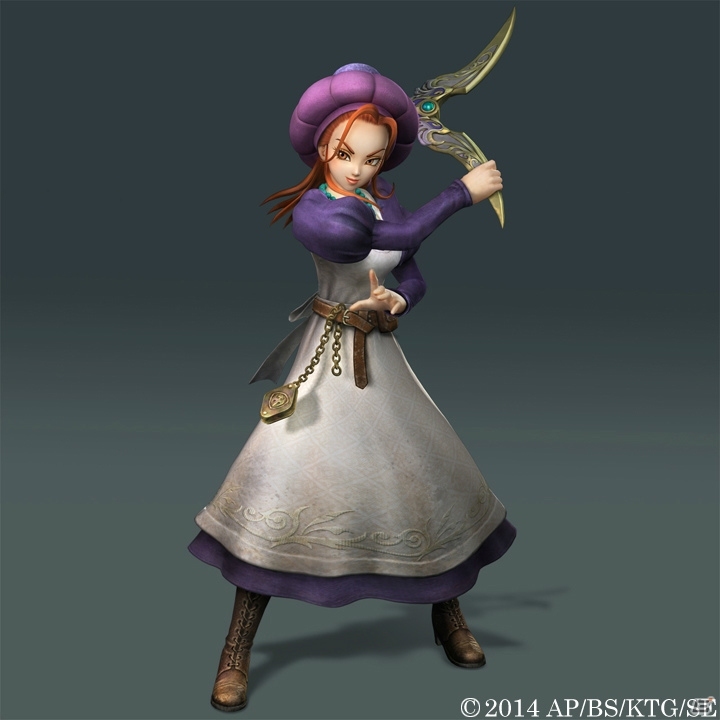 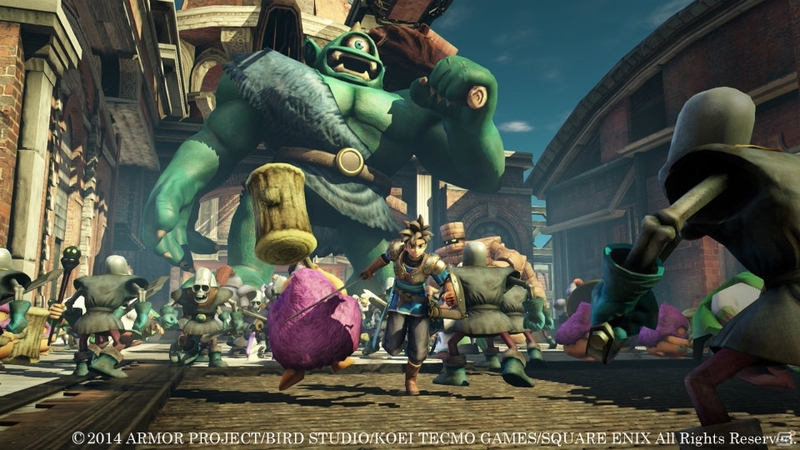 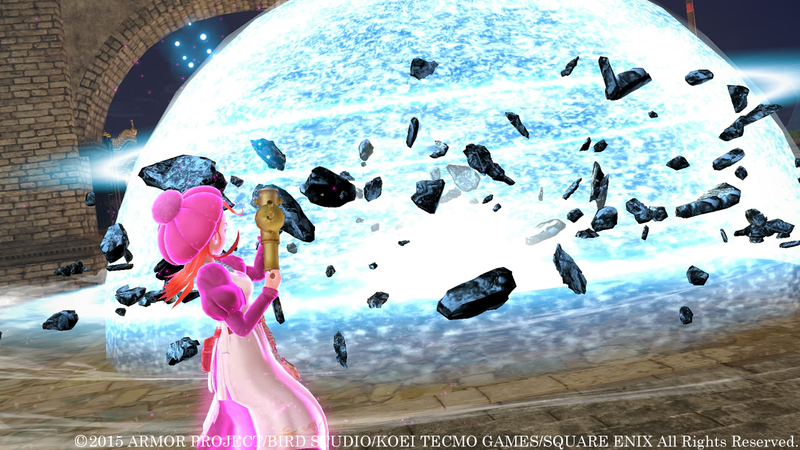 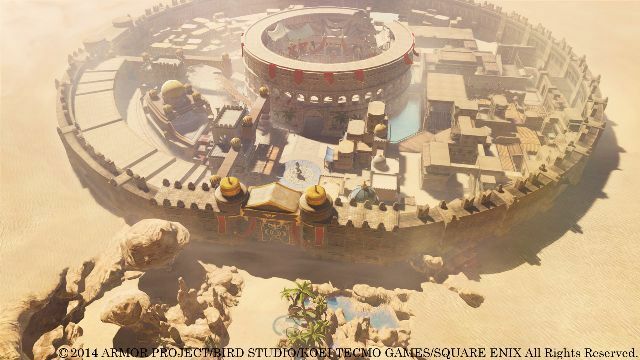 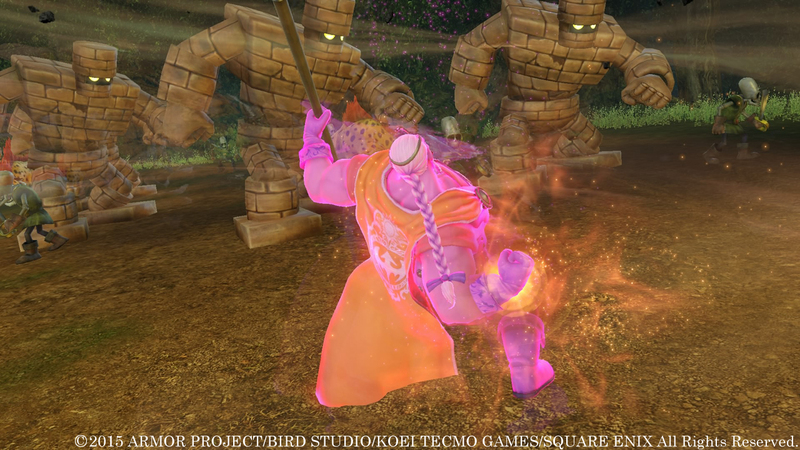 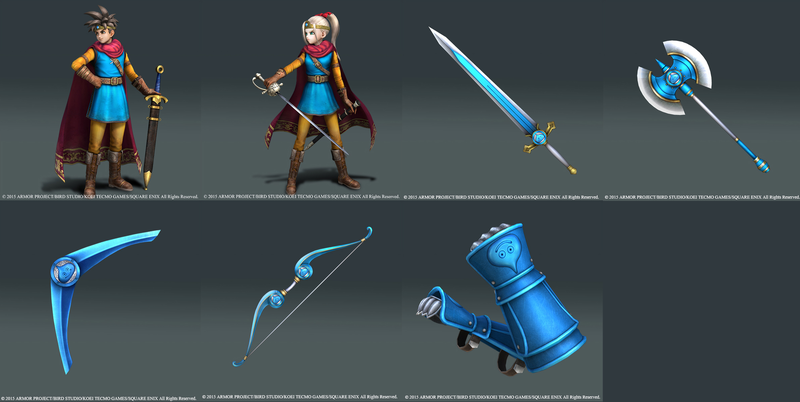 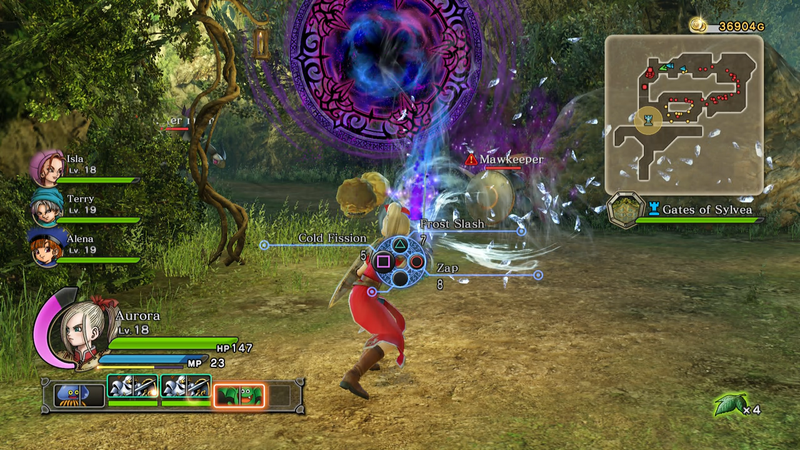 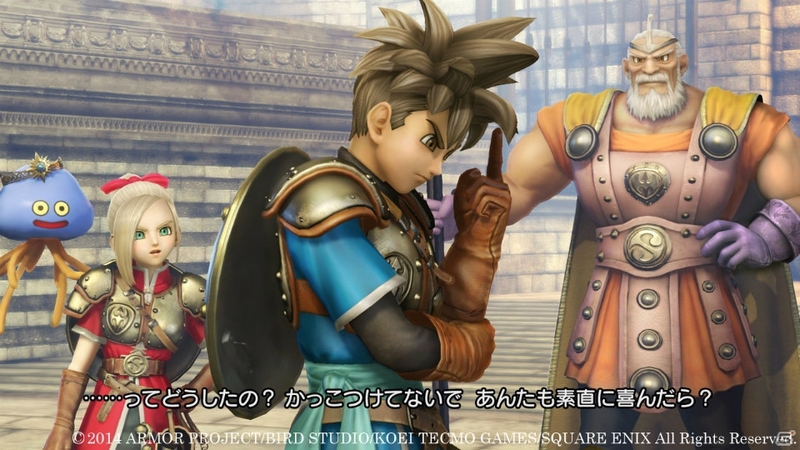 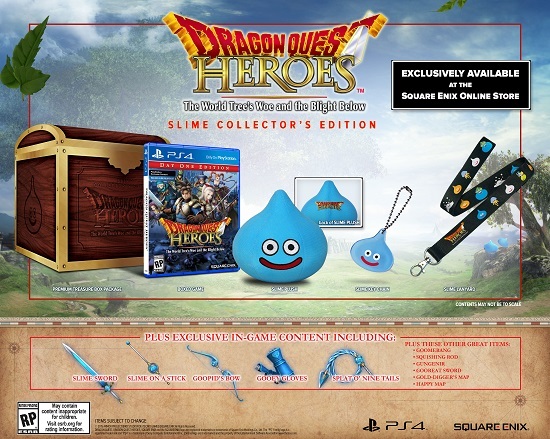 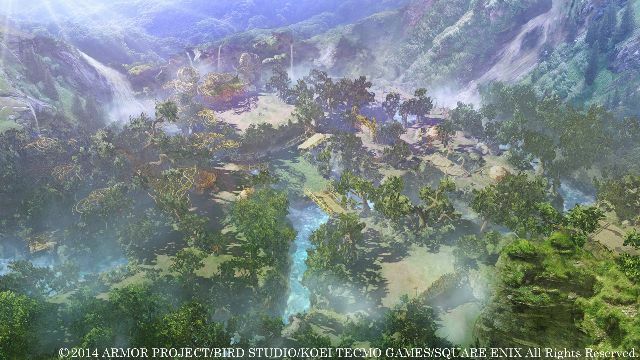 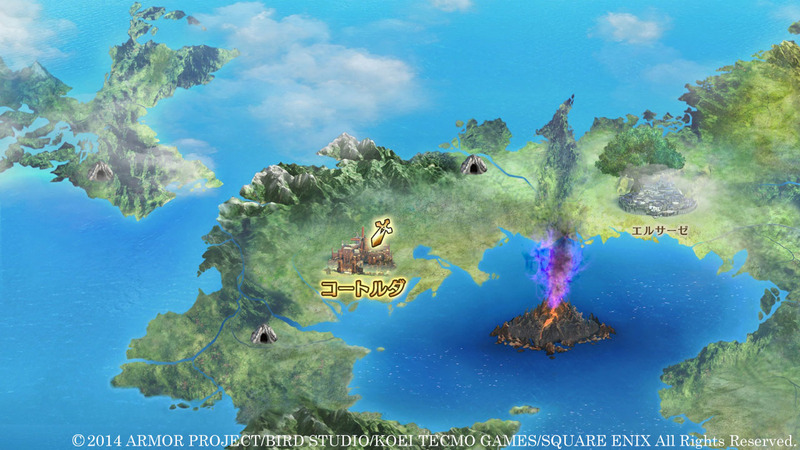 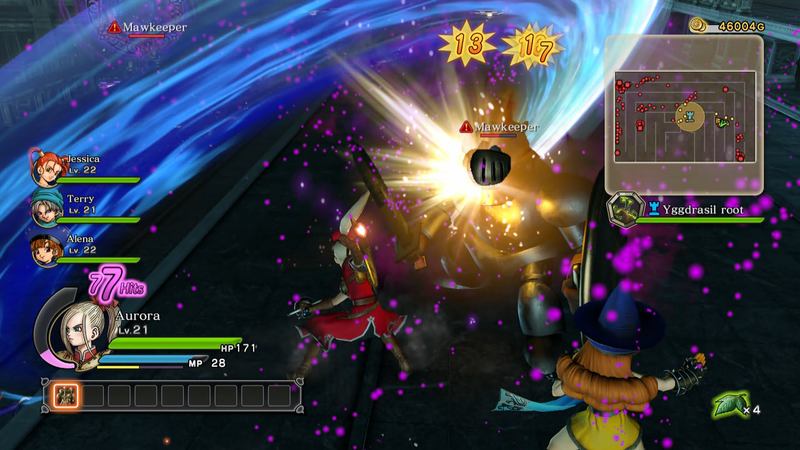 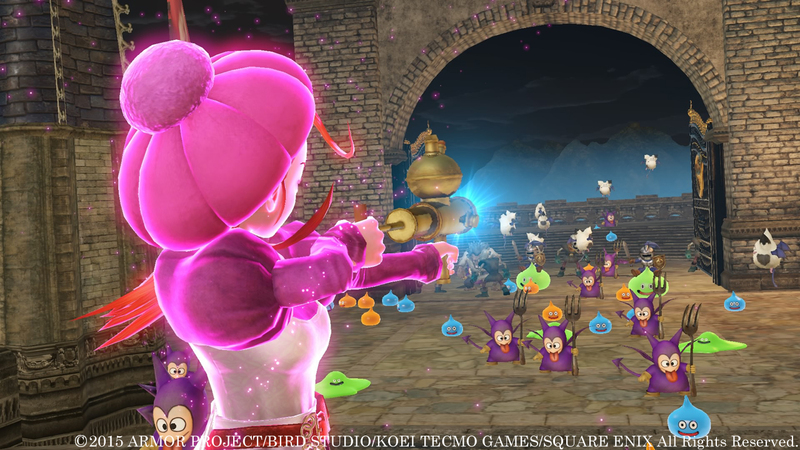 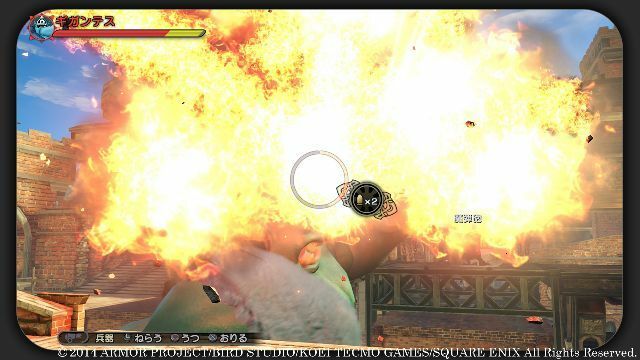 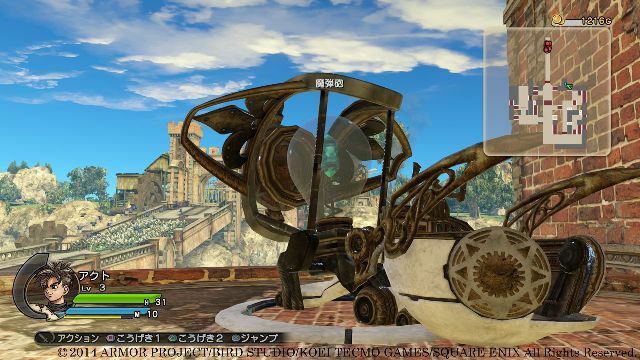 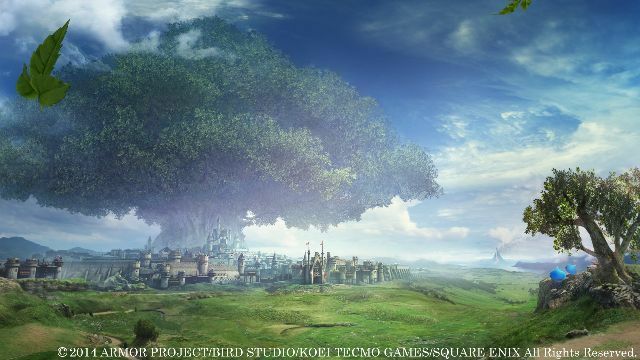 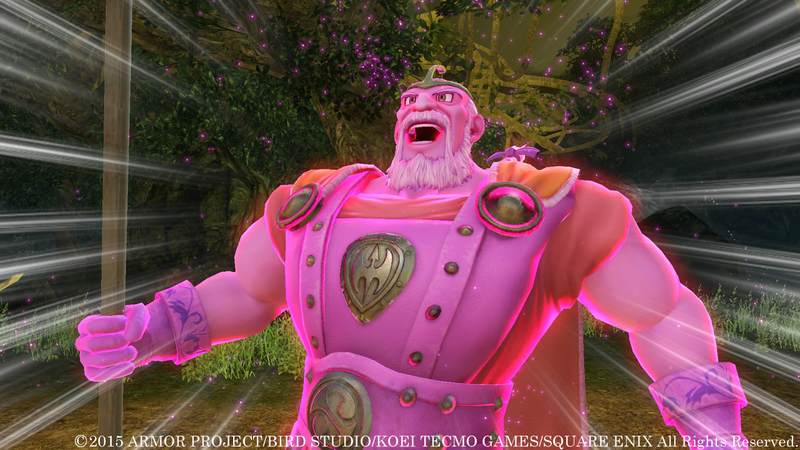 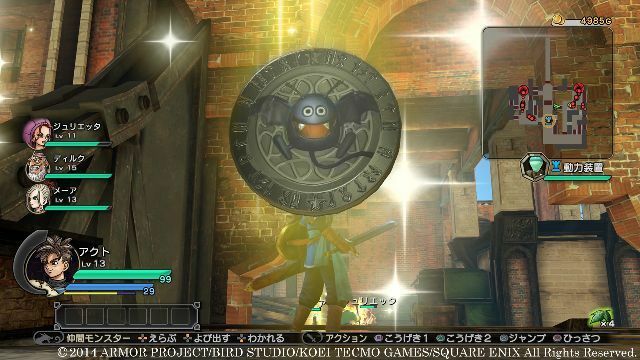 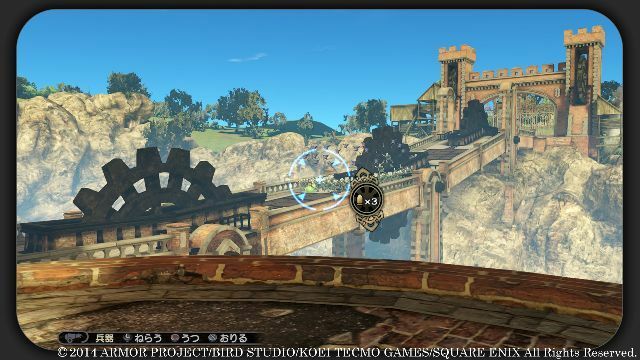 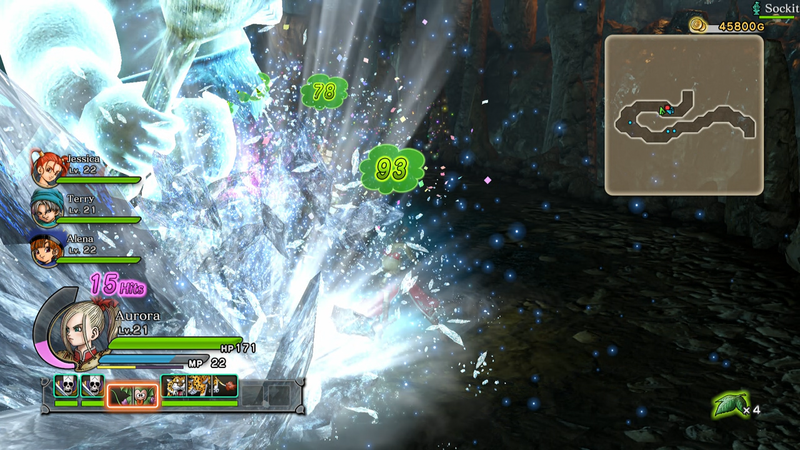 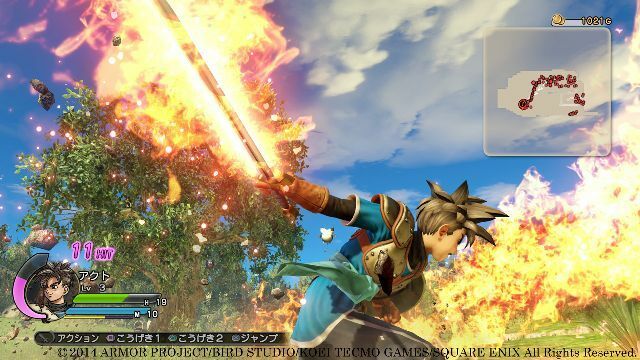 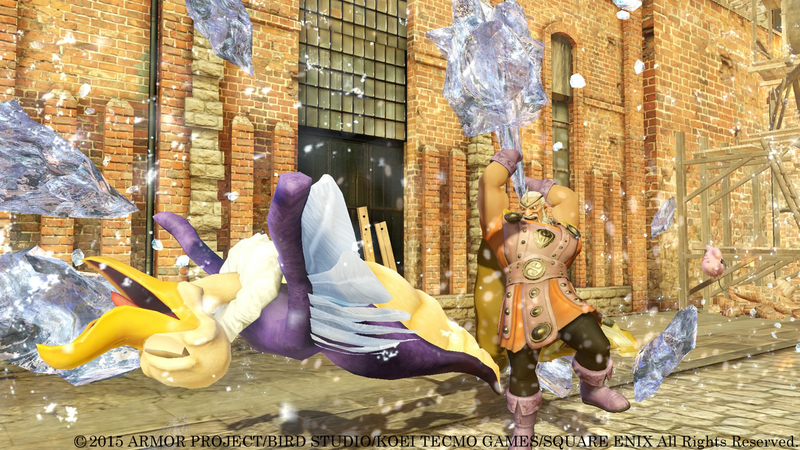 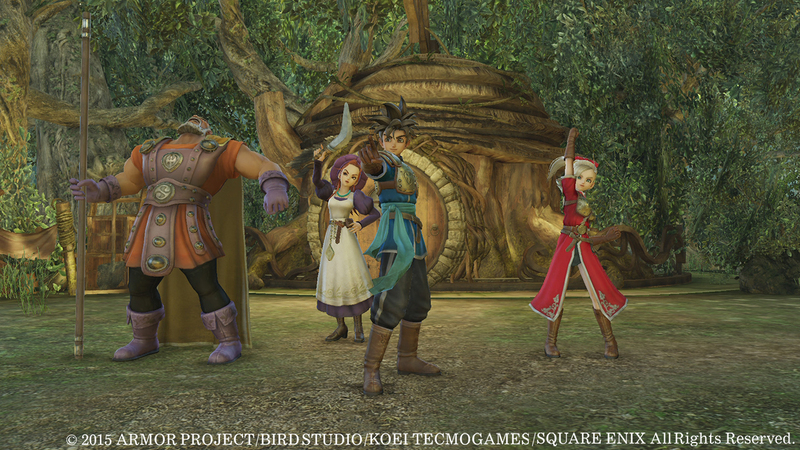 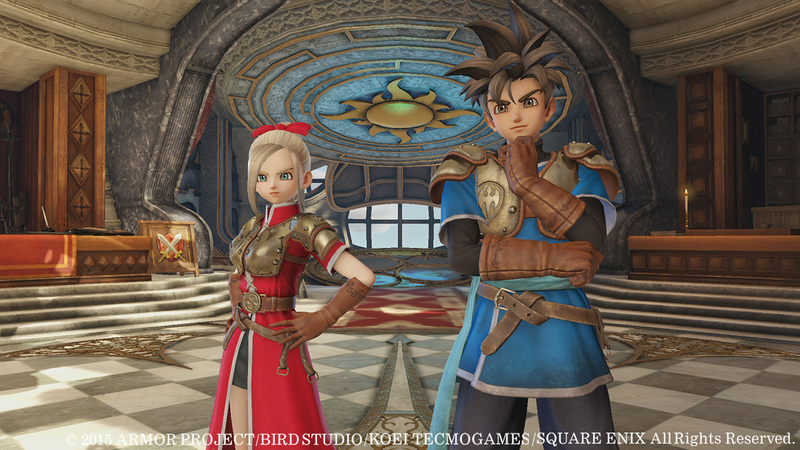 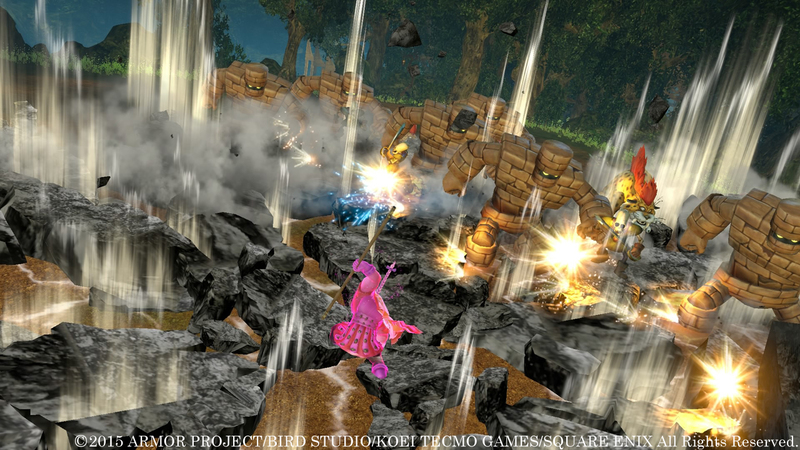 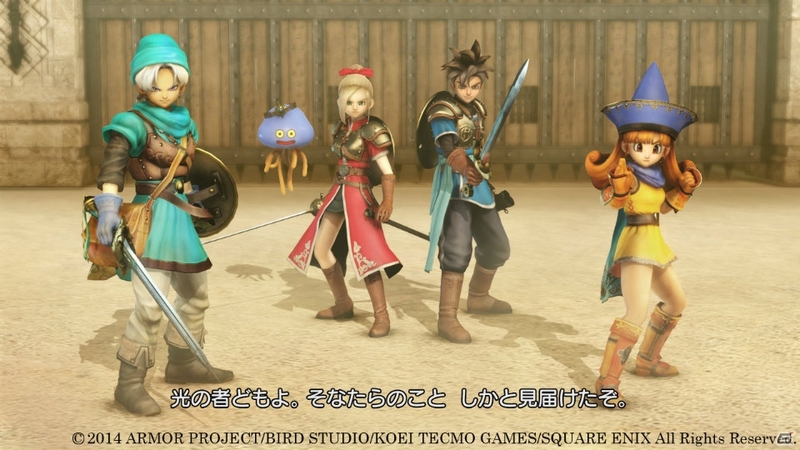 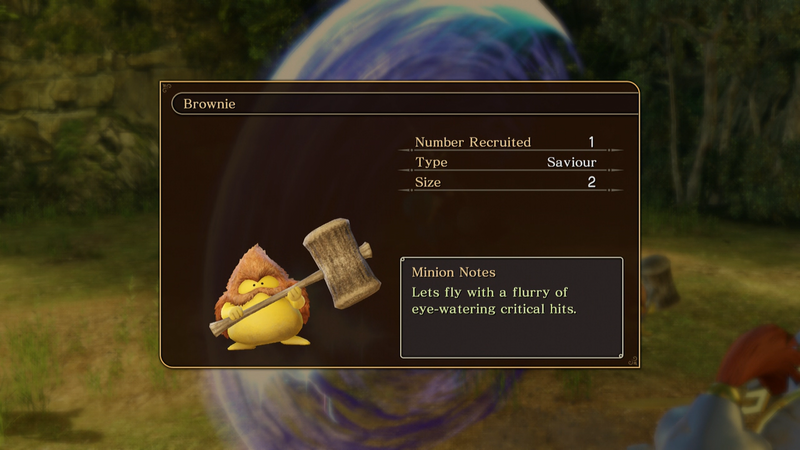 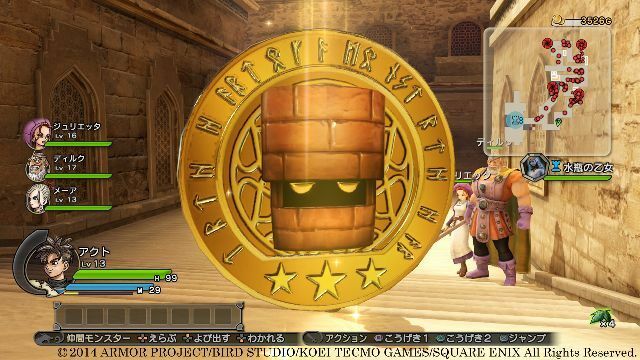 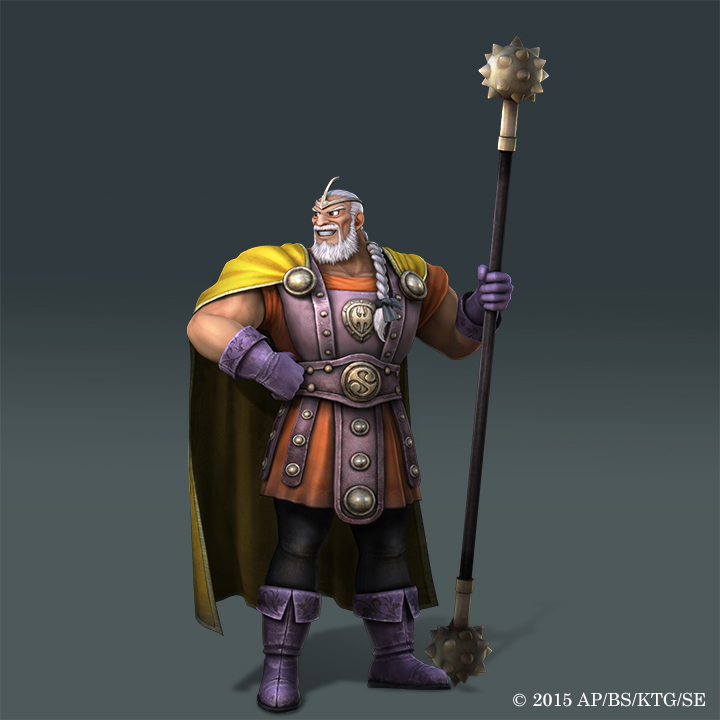 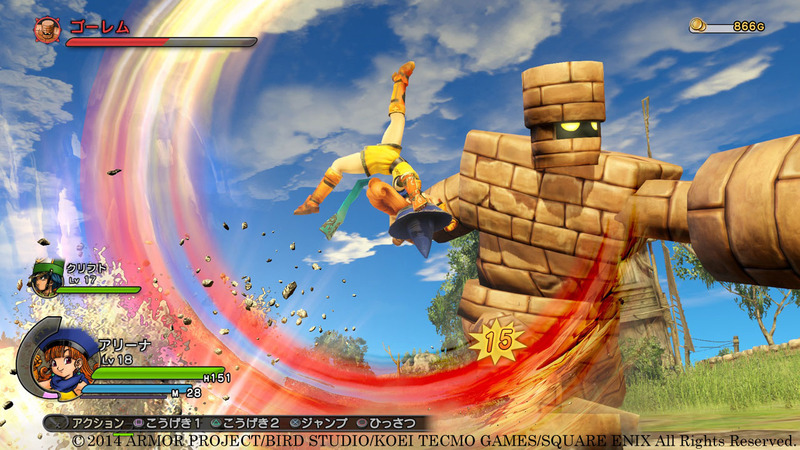 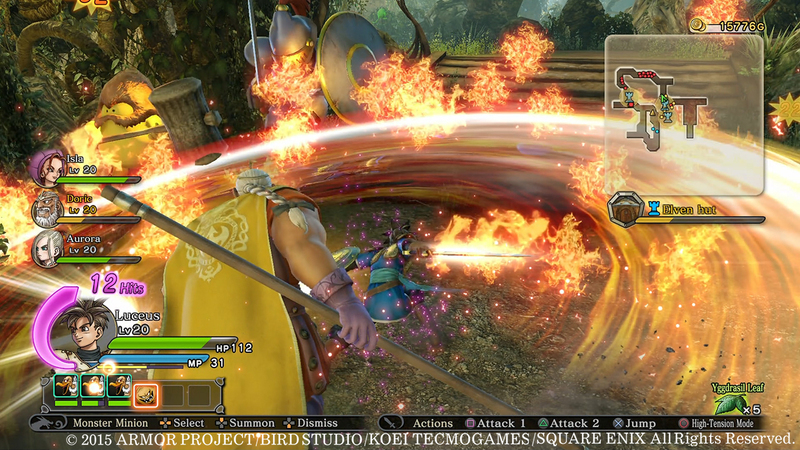 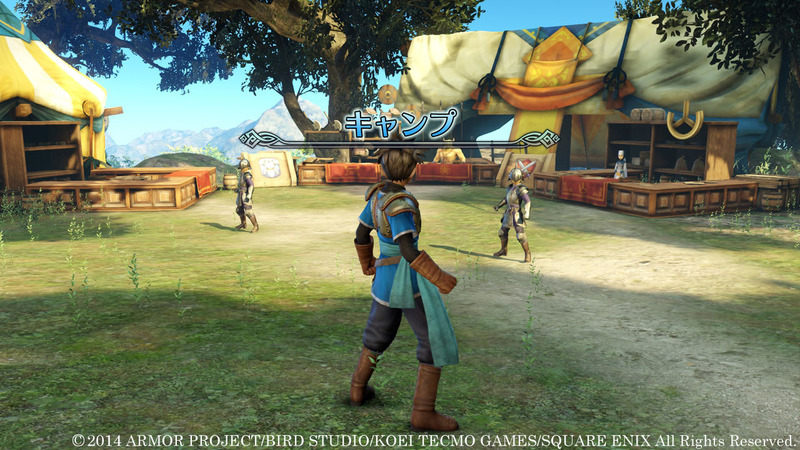 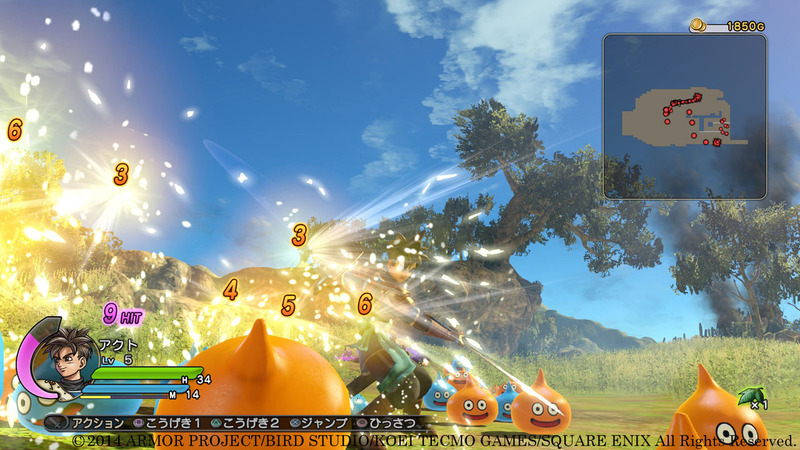 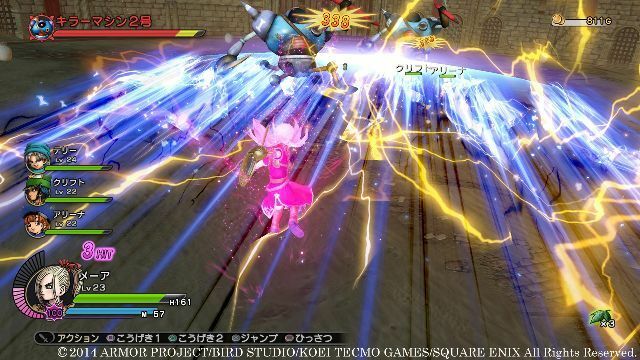 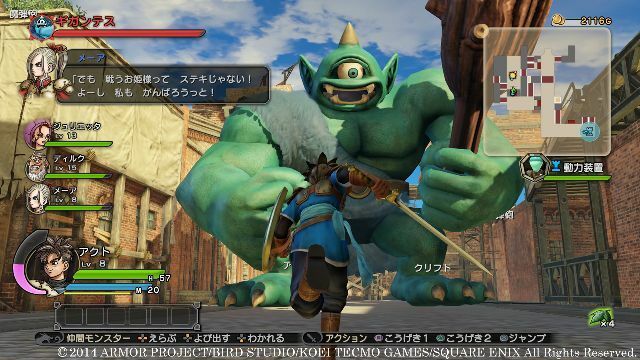 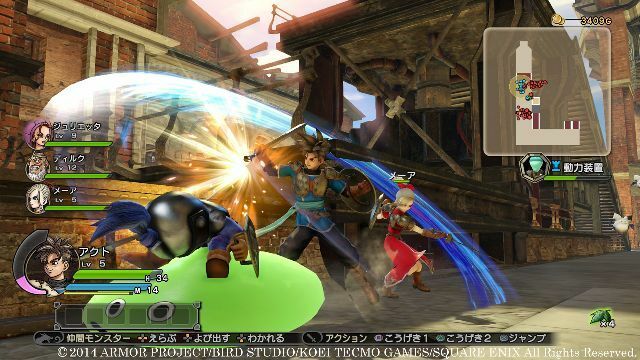 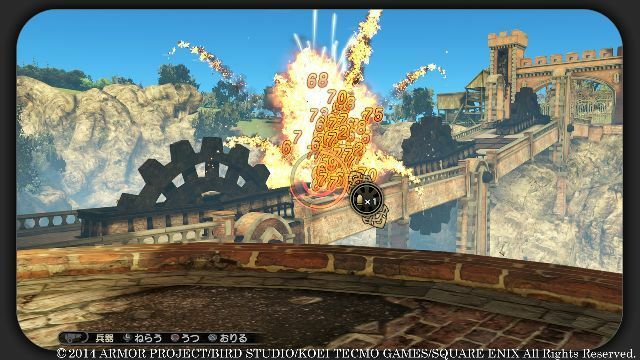 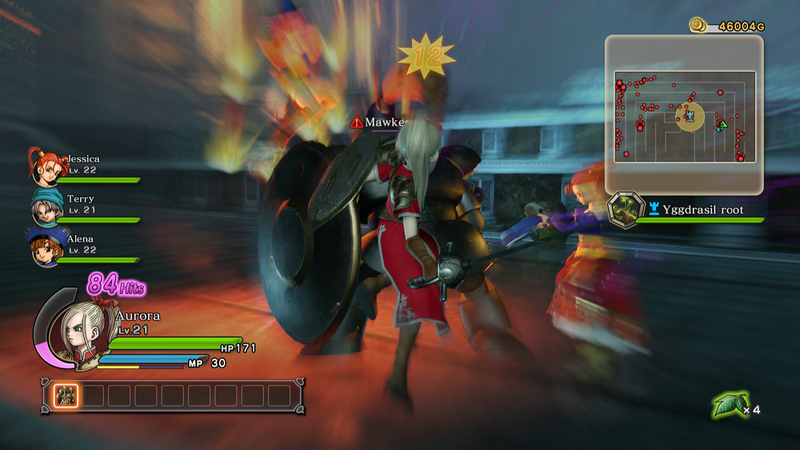 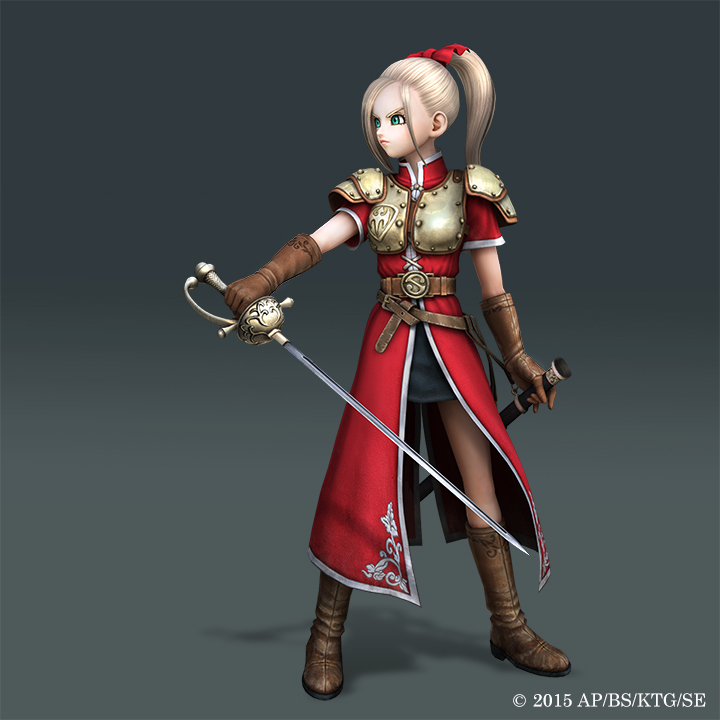 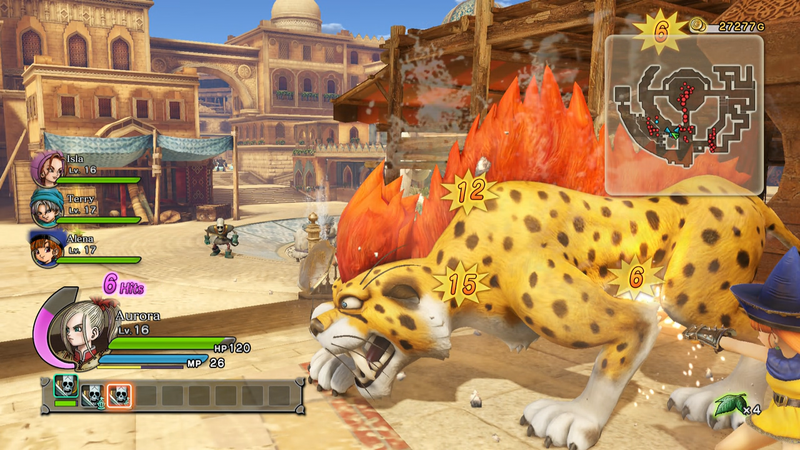 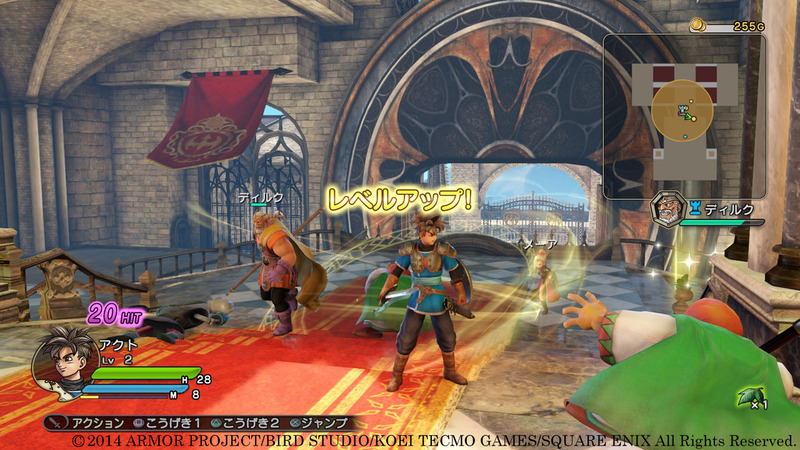 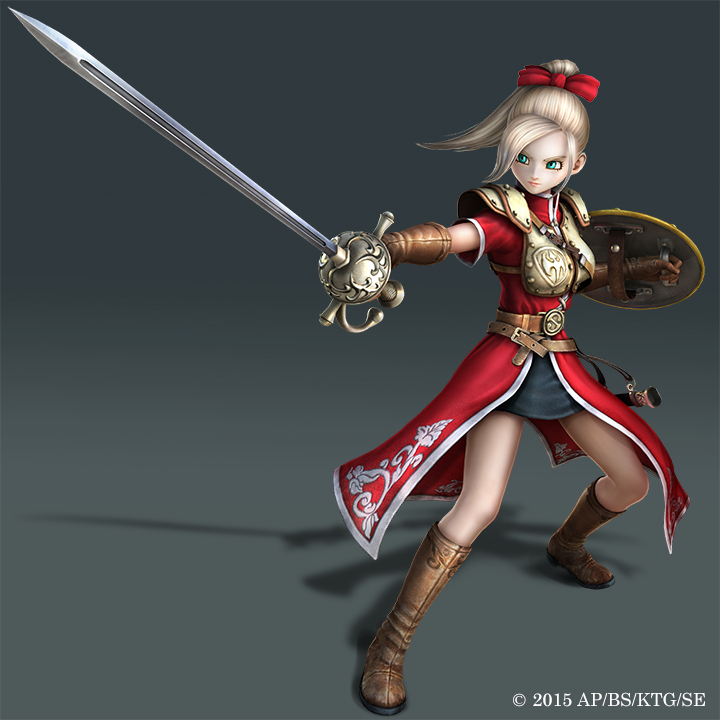 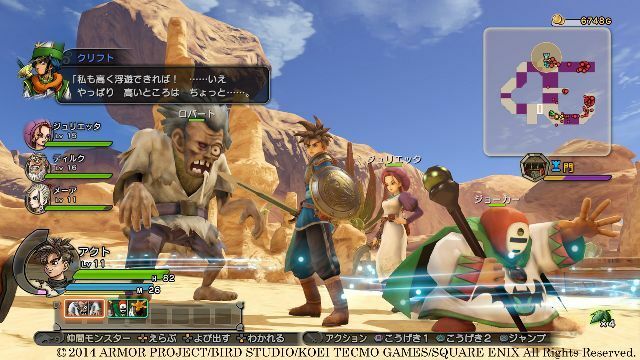 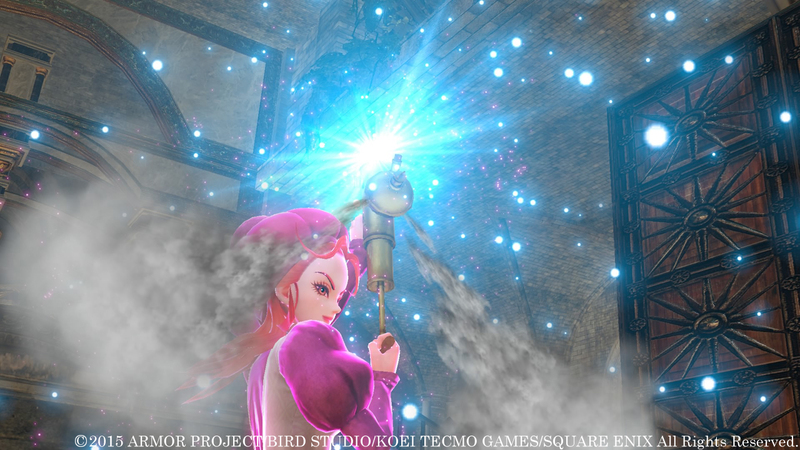 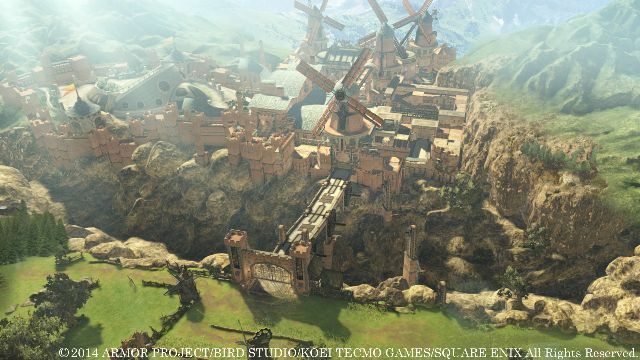 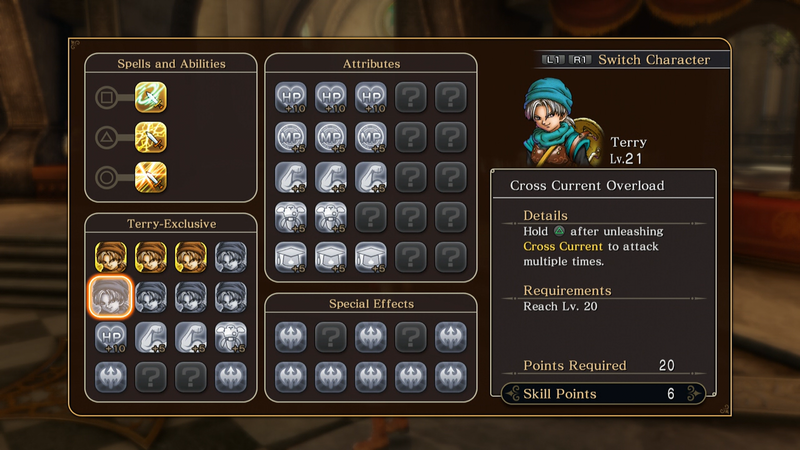 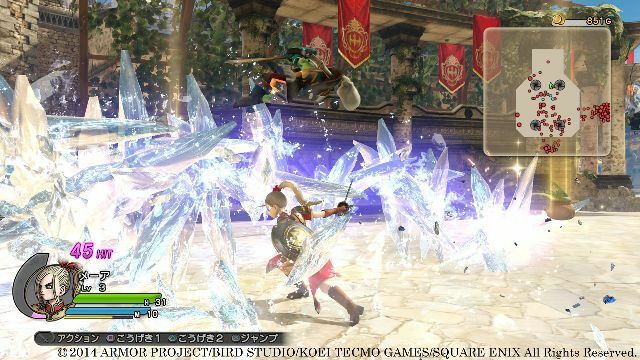 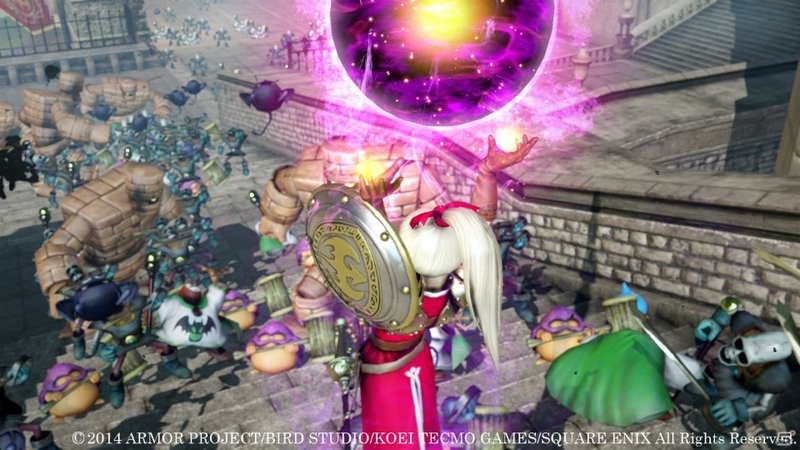 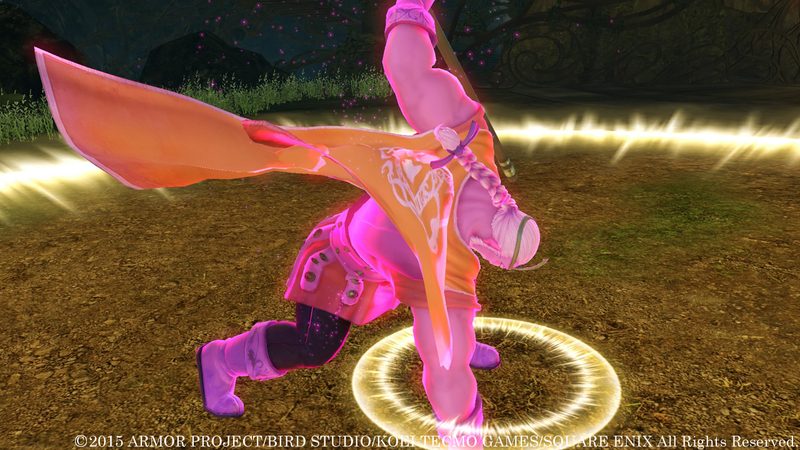 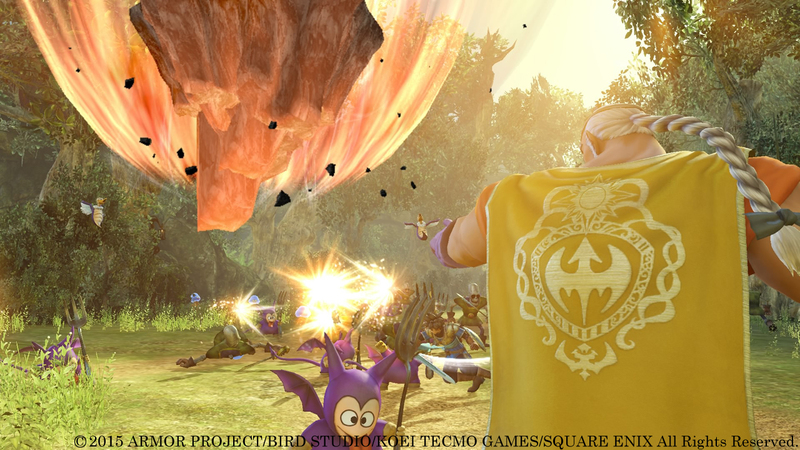 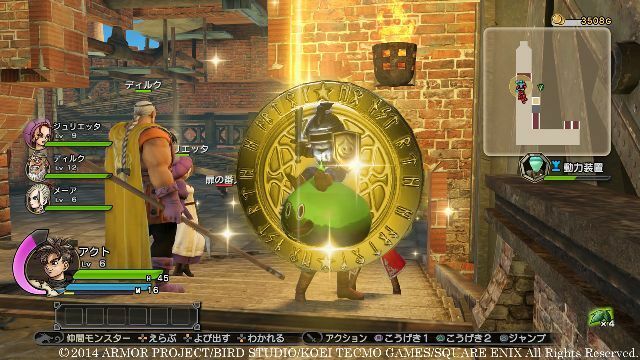 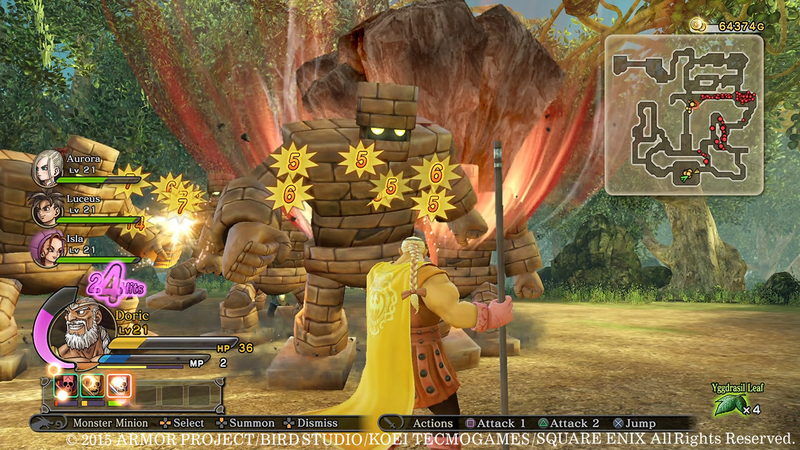 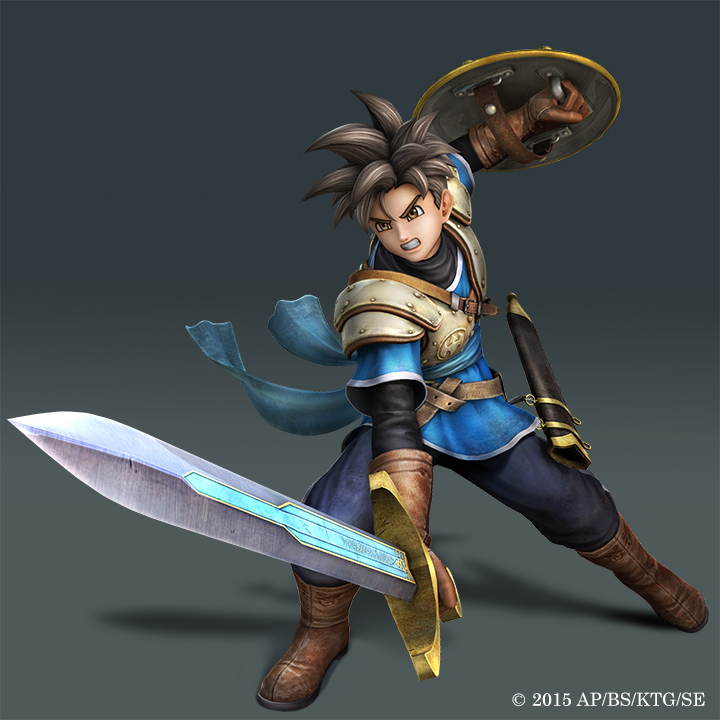 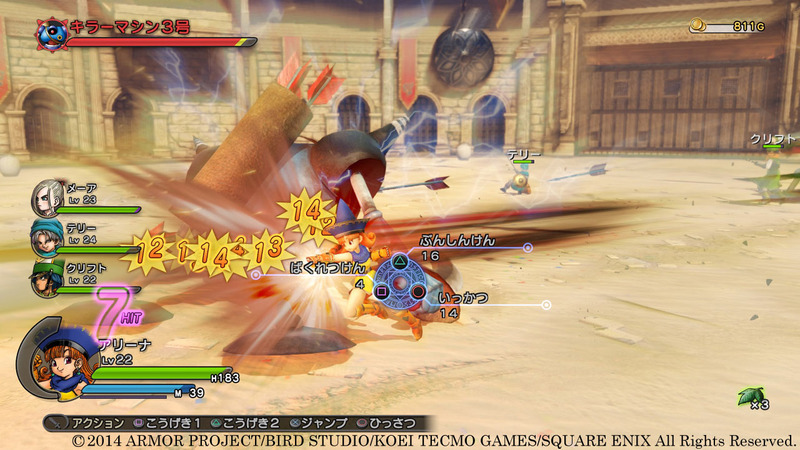 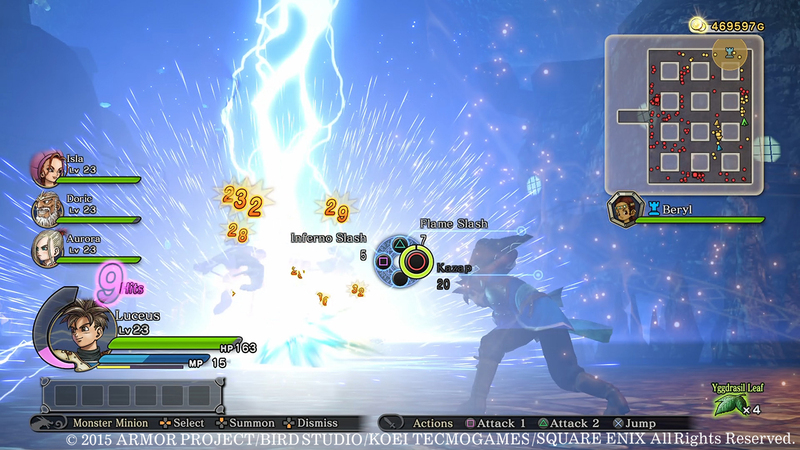 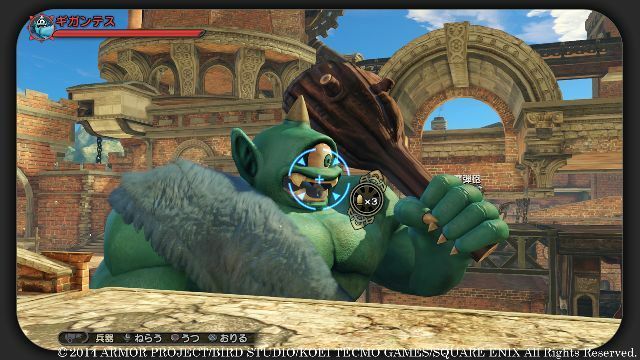 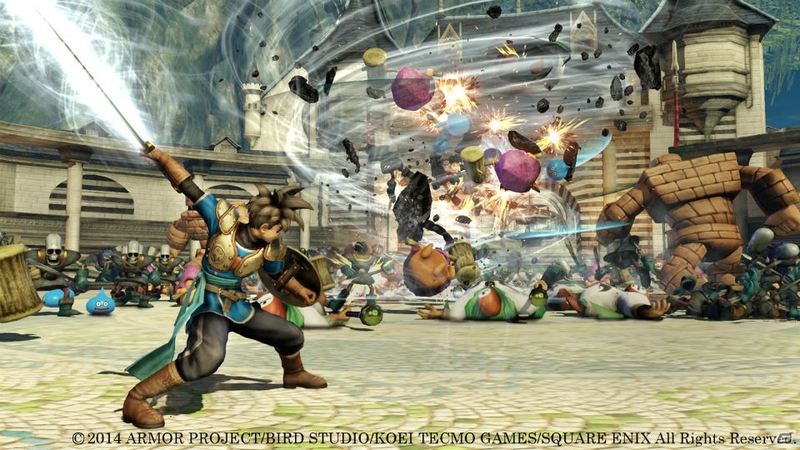 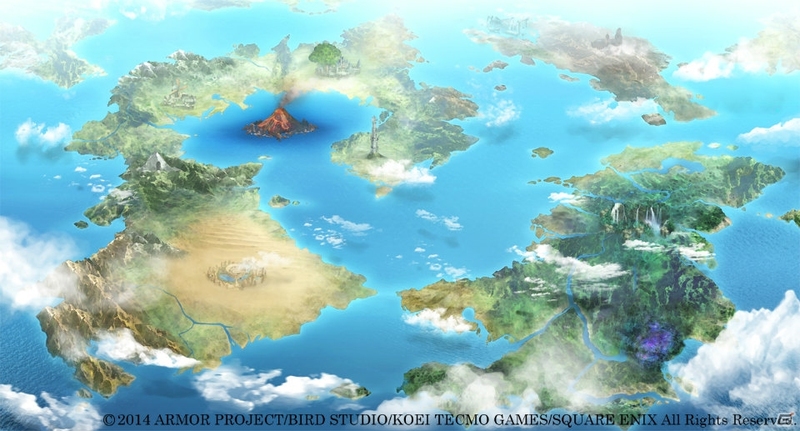 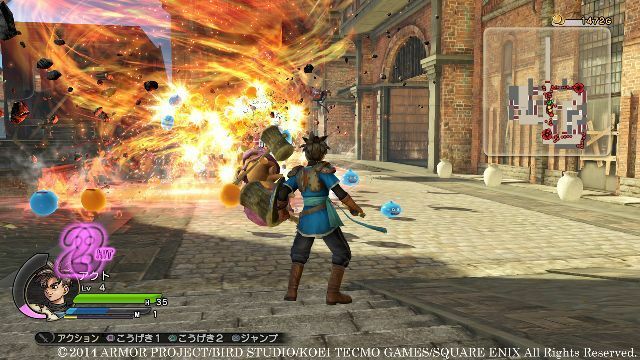 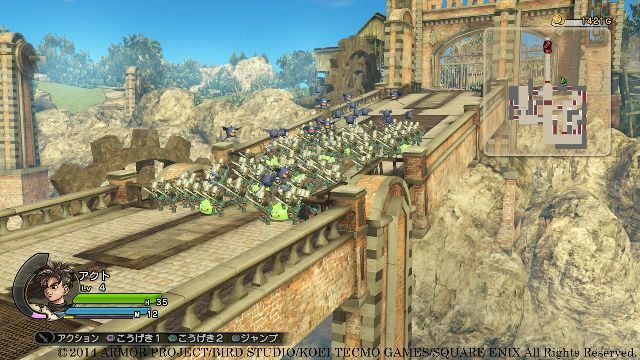 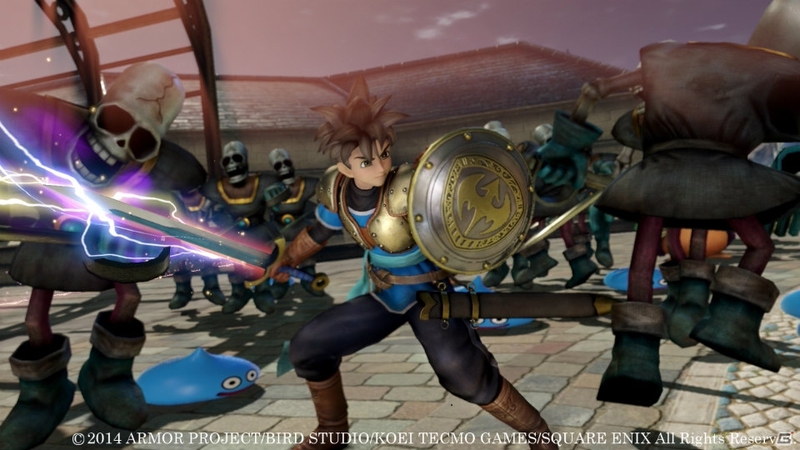 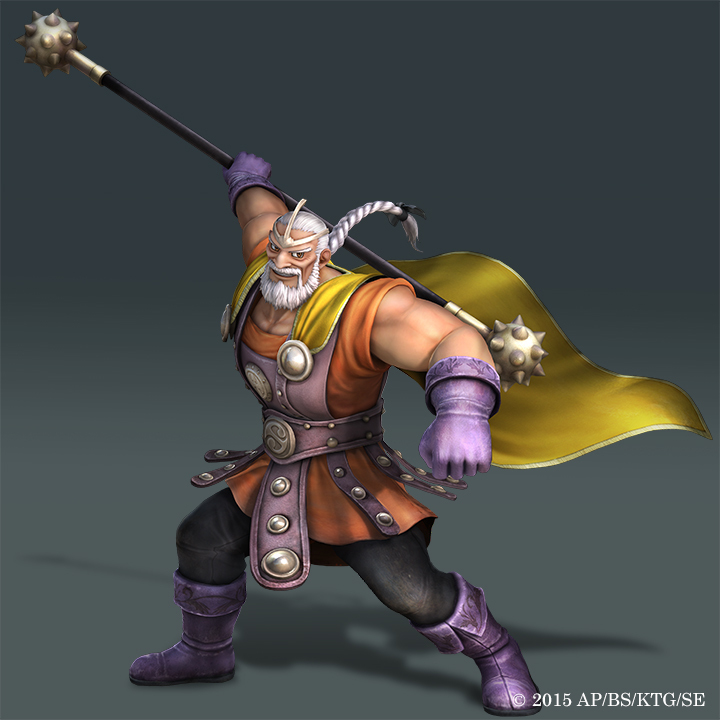 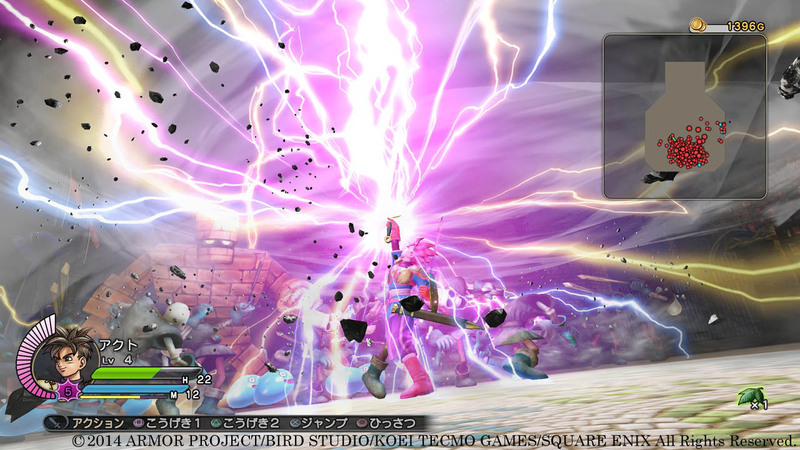 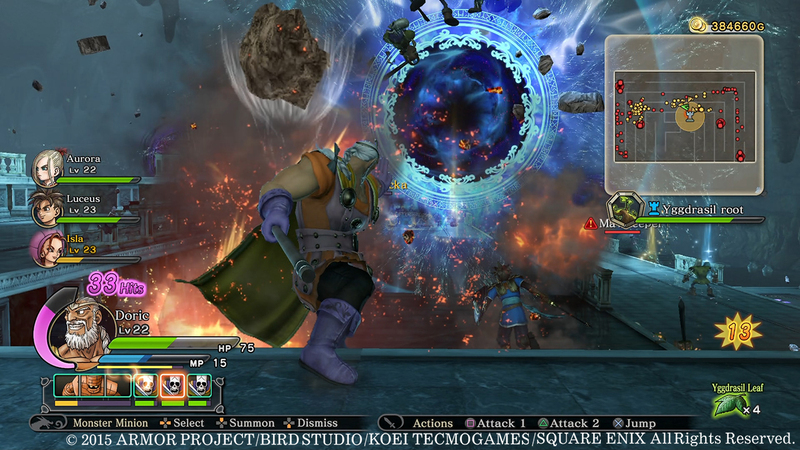 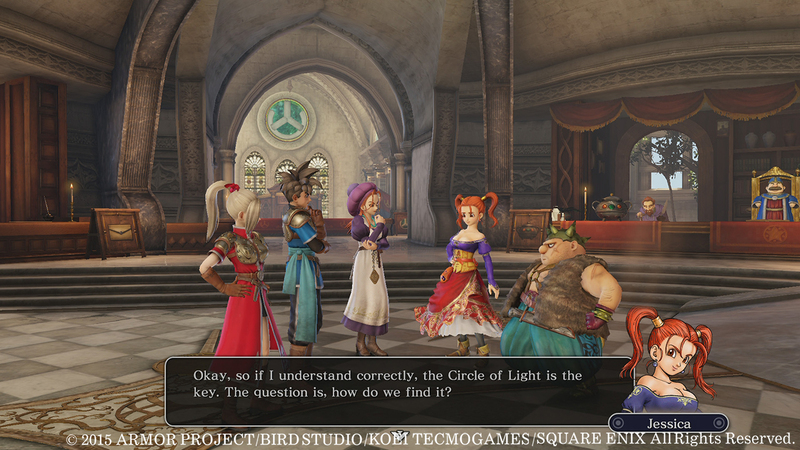 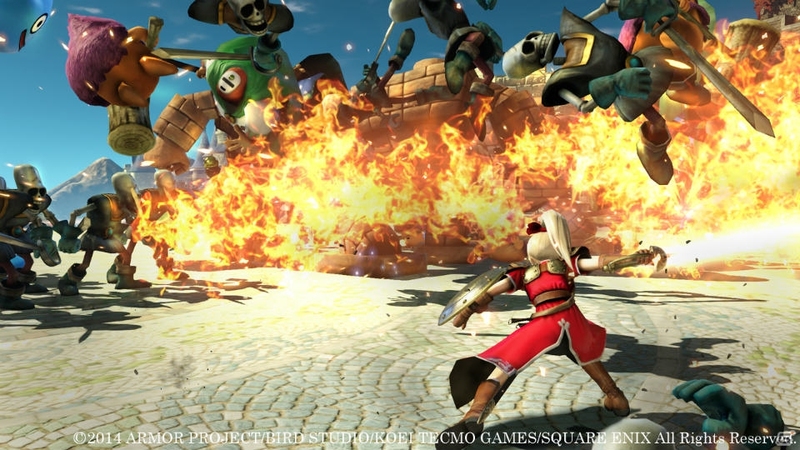 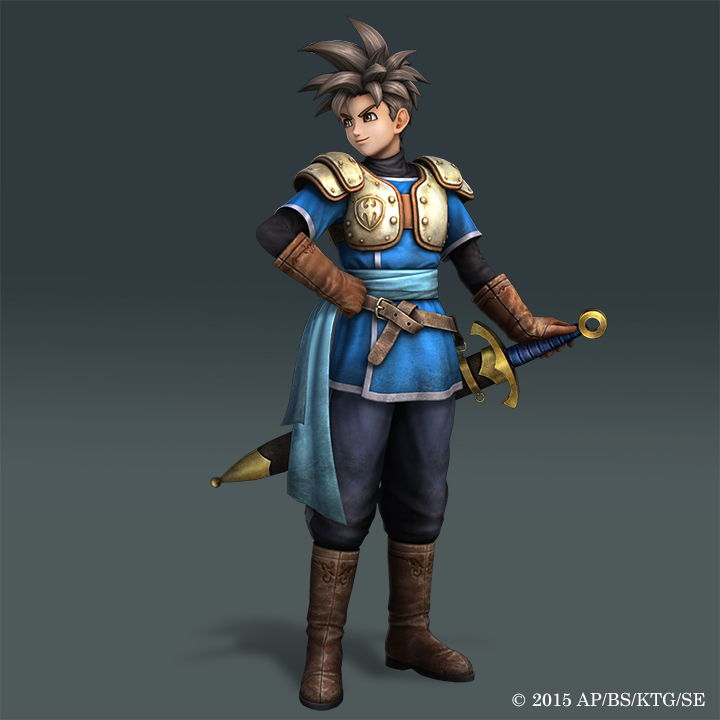 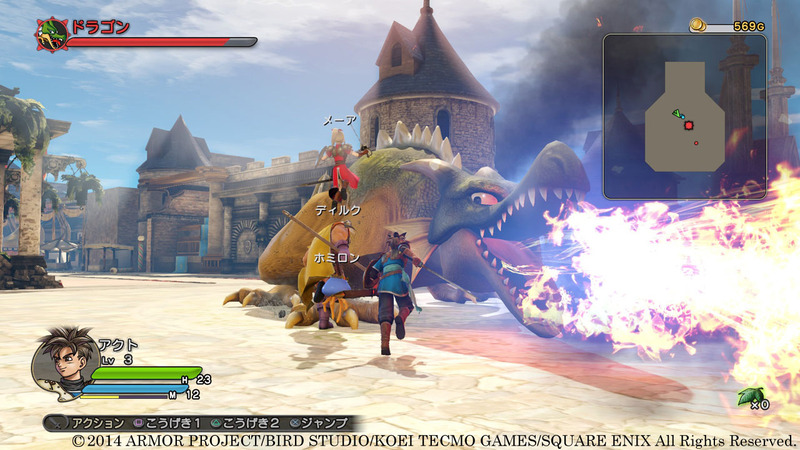 We go hands-on with Square Enix & Koei's attempt to give Dragon Quest an action spin. An official release date announcement and debut trailer await. We also have a Day One edition to look forward to. 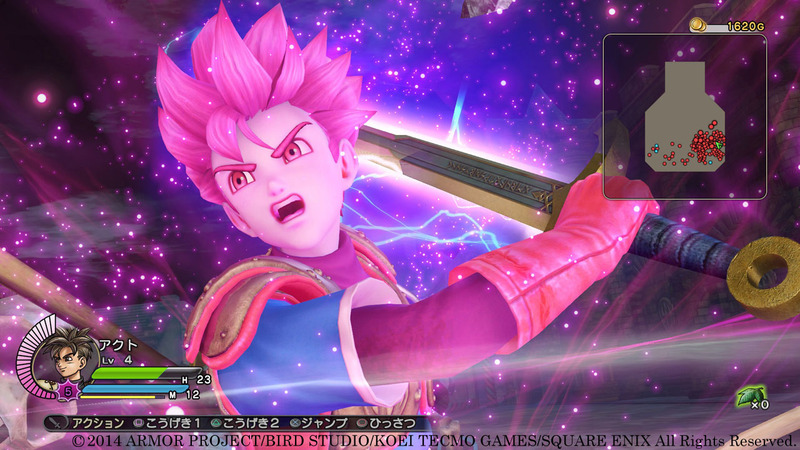 The DQIV demon joins the fray. 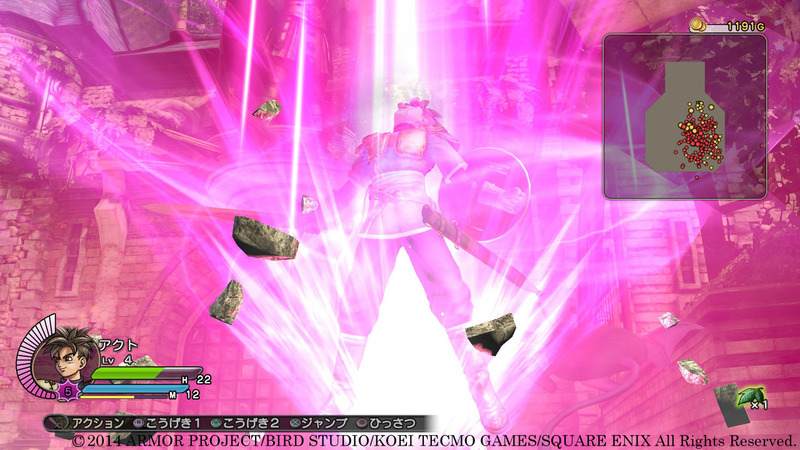 This game looks so bright and colorful. 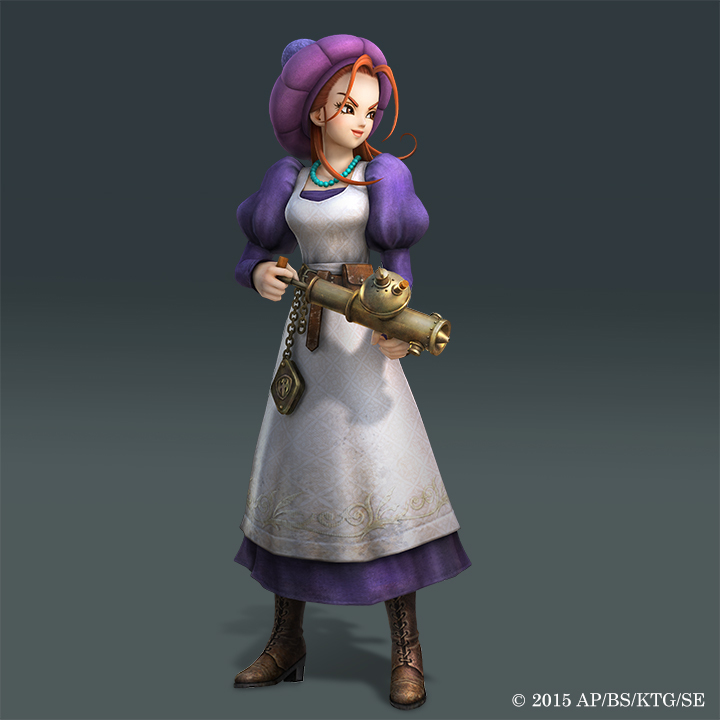 Omega Force knows what they are doing. 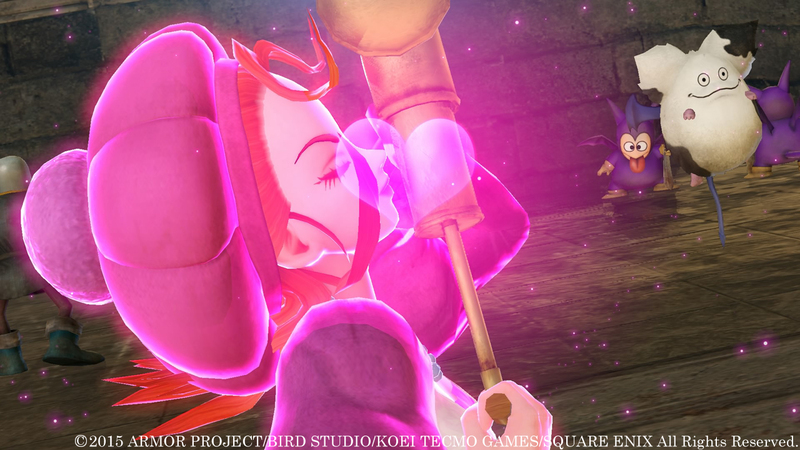 A two minute trailer to whet your appetite until February. 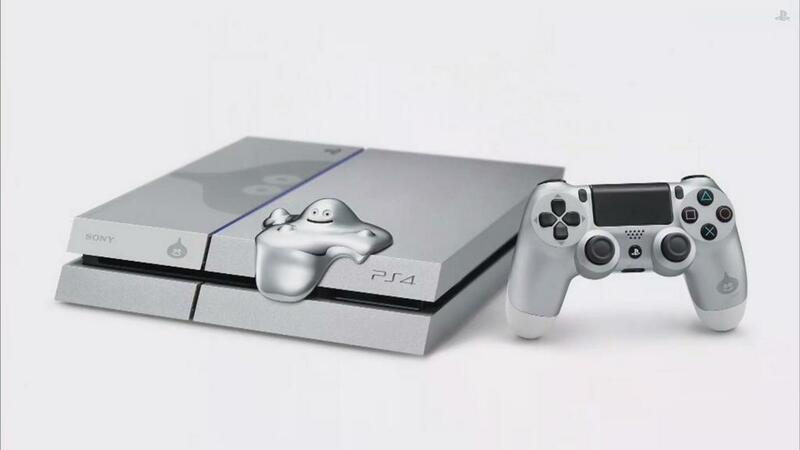 Here's your first taste of the PS4 exclusie title.